Forestry is a lively, interactive application with wonderful animations and background music that will show your child wild nature, the forest and its dwellers. 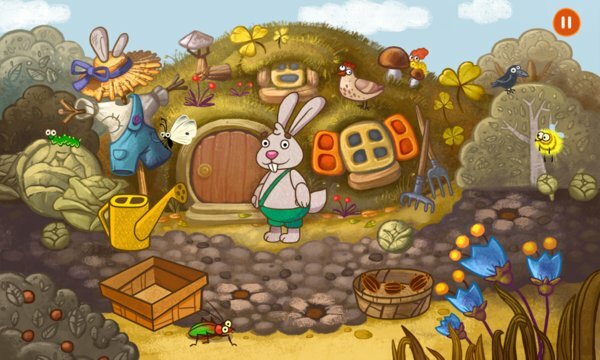 Playing funny and educational mini-games, your kid will help forest dwellers build a house, gather food stuffs, pick up berries, go swimming and, of course, prepare for sleep. A fascinating and useful game, Forestry can also serve as great memory and attention trainer for your child! 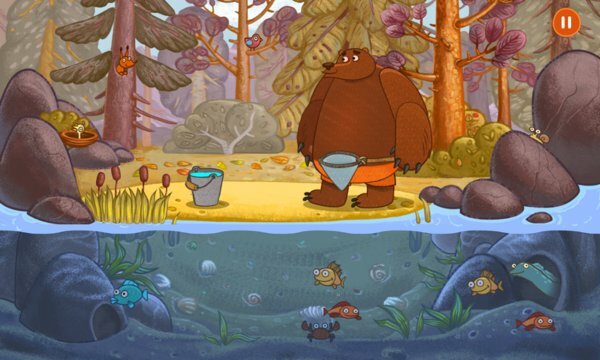 • 17 wonderful interactive locations with beautiful animation and the sounds of nature. • A variety of tasks for your kid to go over again and again with continuing interest. • 7 animals (a squirrel, a bear, a beaver, a moose, a hedgehog, a boar, and а hare), who are exceptionally kind and hardworking! • The Autorun feature makes training easier and gives you a chance to watch the gameplay just like a cartoon. • Kids Safe - security in app purchasing and NO 3rd party website links. • 8 Languages: English, German, Spanish, French, Portuguese, Russian, Chinese, and Japanese. We do hope that by playing kind educational games children will learn to protect nature from childhood, as well as become aware why it is so necessary to save the forest and help animals. If you have any difficulties with the application, have questions or comments, please feel free to contact us any time: support@ingame-mobile.com. We will be happy to help! Do not forget to specify the version of your device and operating system.